[UPD] The best micro 4/3 lens for your buck ? If you are serious about your photography and looking to buy a mirrorless camera, you know you have to look at the whole system and not just which camera body you like the most or has the longest list of features. Chiefly, you have to look at which lenses you like which are currently available in that system (versus lenses just planned to appear sometime “down the line”). In this case, it is hard to deny the appeal of the Micro 4/3 system. This system was developed by both Panasonic and Olympus and today offers, by far, the largest selection of AF lenses developed for the system. You have both manufacturers plus a few Sigma lenses and a few more “exotic” manual-focus-only lenses. Today, the lens line-up pretty much covers the entire focal length range (except a 150mm-300mm equivalent- in a single focal length sorely lacking in my opinion). Both Panasonic and Olympus have lenses that vary greatly in size, weight , quality, price ..
A few weeks ago, I was handling the Panasonic GX8. On paper, this new camera seems to check a lot of the right boxes for me. The camera feels nice in the hands, has built-in stabilization which can even be used in conjunction with the Panasonic lenses which also have stabilization. It feels nice in the hands, has a great improved EVF along with a fully-articulable LCD and even features a newer 20MP sensor. More importantly, it is very customizable camera. The main reason for me was that I have now several Panasonic lenses that I favor over the Olympus counterparts. I recently got the Panasonic 1.7/20mm because 40mm FOV is my favorite focal length for almost every subject. I also bought the Panasonic 1.7/42.5mm which is, in my experience, better than the reputable 1.8/45mm both in terms of sharpness and focal length. In the end though I decided against it because I am not sure I would use it over my Olympus bodies. 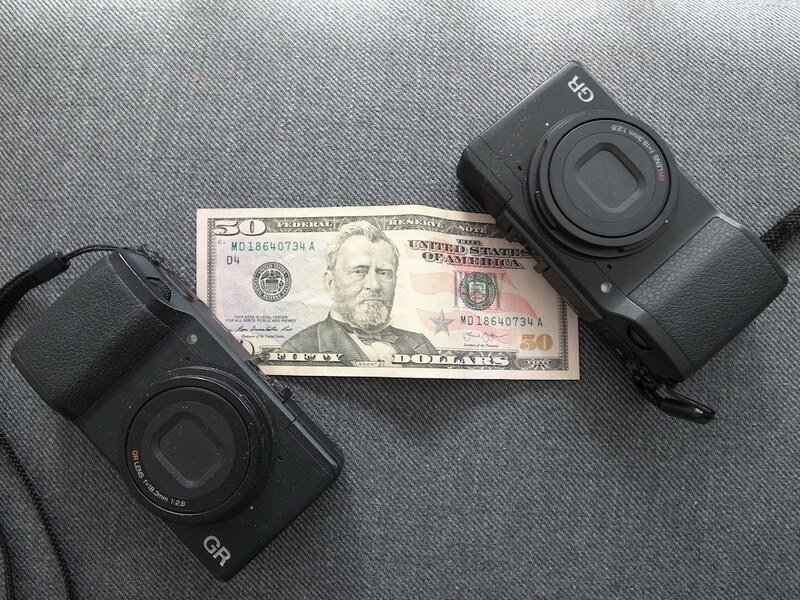 I have an Em-1 and an Em5-II and as I am always traveling light and I do not want to go through the hassle to carry three different chargers and batteries (I wrote three because I never leave home without my Ricoh GR). 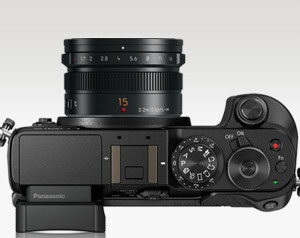 For those of us who are using the M4/3rd system, there is one more thing to consider : There is no denying that Both Panasonic and Olympus, while highly customizable, have a serious learning curve. With time one can reasonably master either one but juggling between both at the same time is not a great idea. With the Photo show expo in NYC and the holiday coming , there are several new products in the pipeline. This is probably why there are several really good deals to be had on the Olympus cameras at the moment. The Olympus Em-1 (body only) is now down to $999 on amazon (here) and the Em5 mark II is down to only $899 (black here) and silver (here) which are very good deals which should appeal to anyone interested in buying Olympus mirorless cameras.